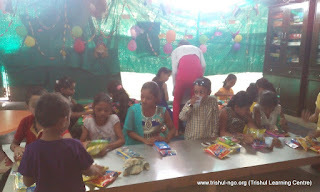 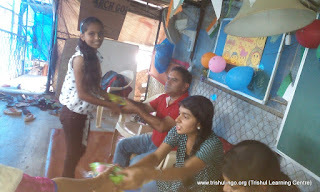 Community Development at Trishul (NGO). 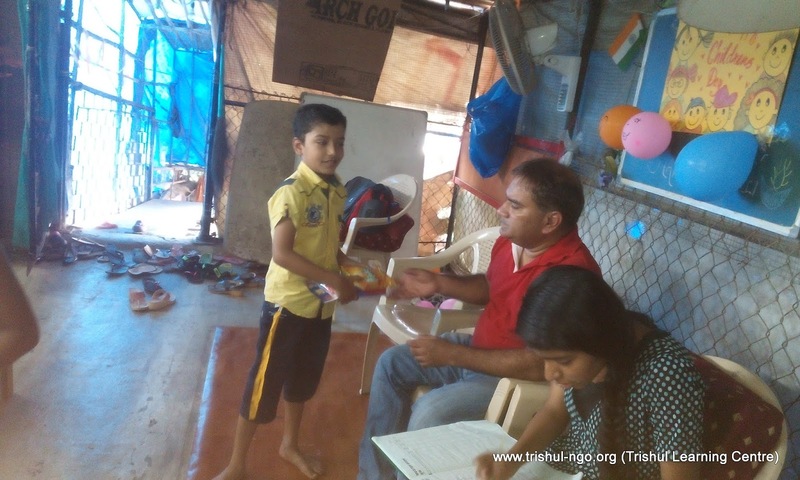 Some NGOs.. Give the needy Fish and Kambals..
We mentor them How to Fish, and Become Self Reliant. 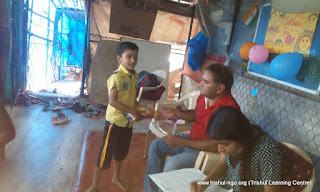 Its very easy to make more dependants and beggars by simply giving the fish..
Buts we can make our country and the world a better place by sharing values and skills of self reliance. 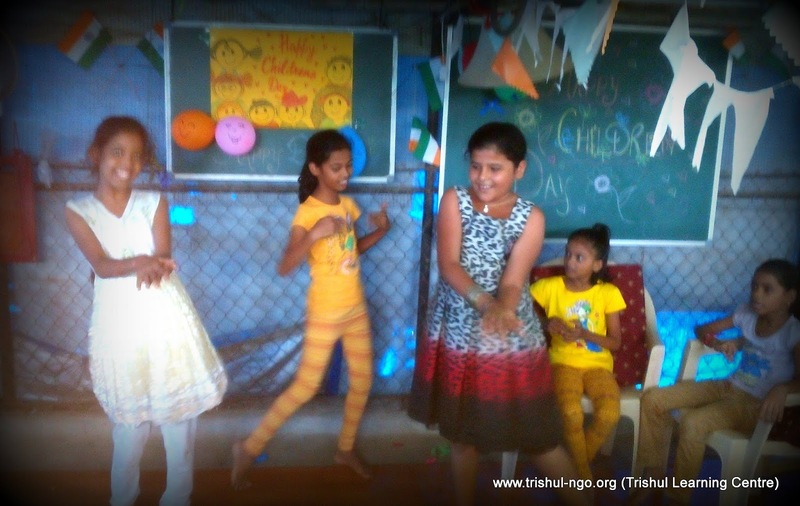 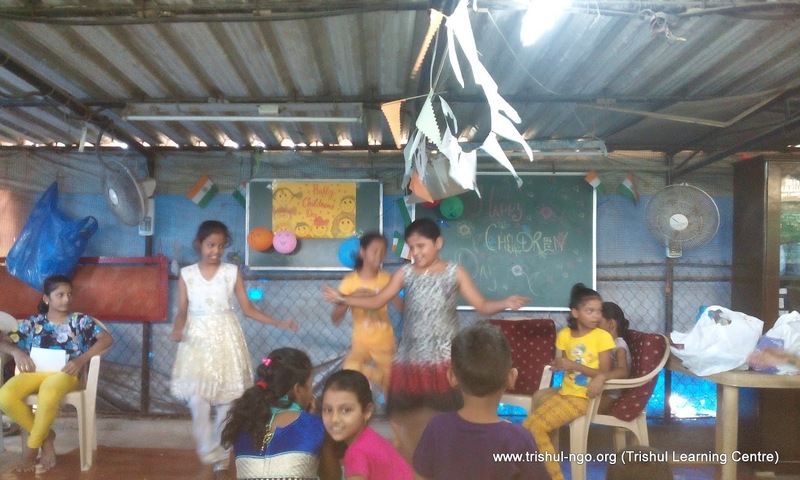 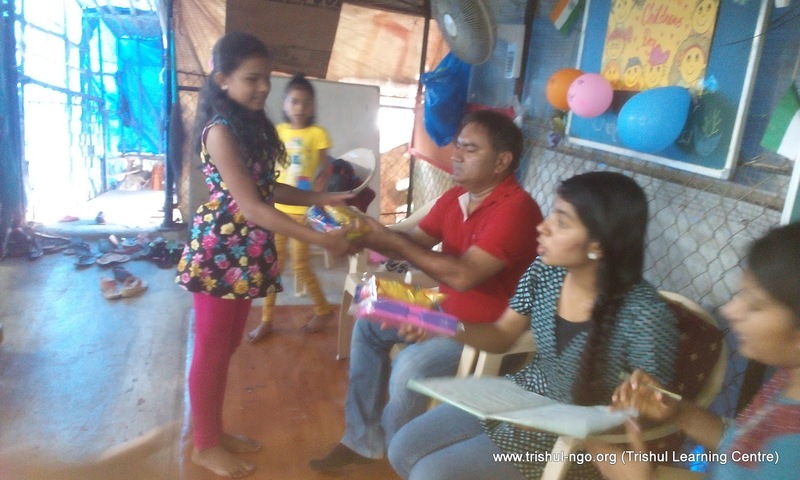 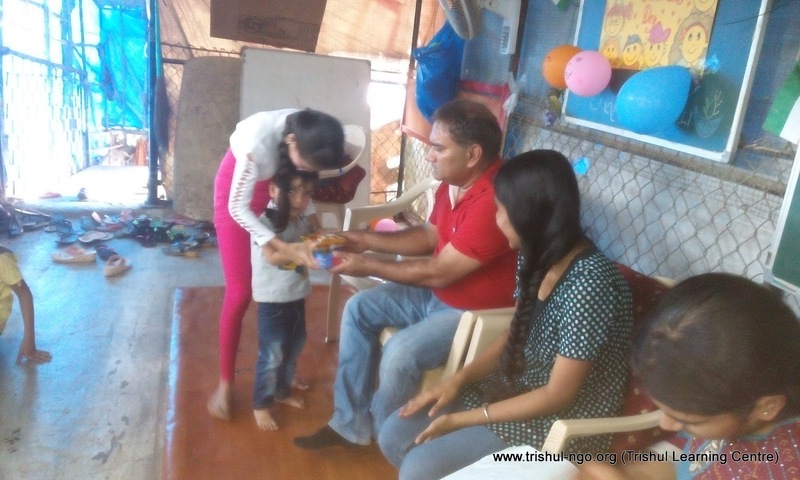 The walk on the path to coach people be self-reliant will be much more challenging in the beginning but will sooner or later will snow ball by persistent efforts..
Children's Day and Diwali Celebration at Trishul Learning Centre.. 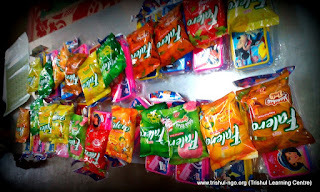 Gifts Pencil Box Set and Mapro's Faleros Confectioners Sweets as Gifts for Children. 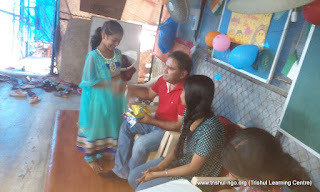 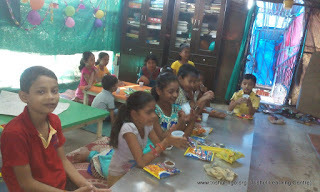 We also had a Children's party for this occasions (Children had Cup Cakes, Snacks, and Beverages for children). 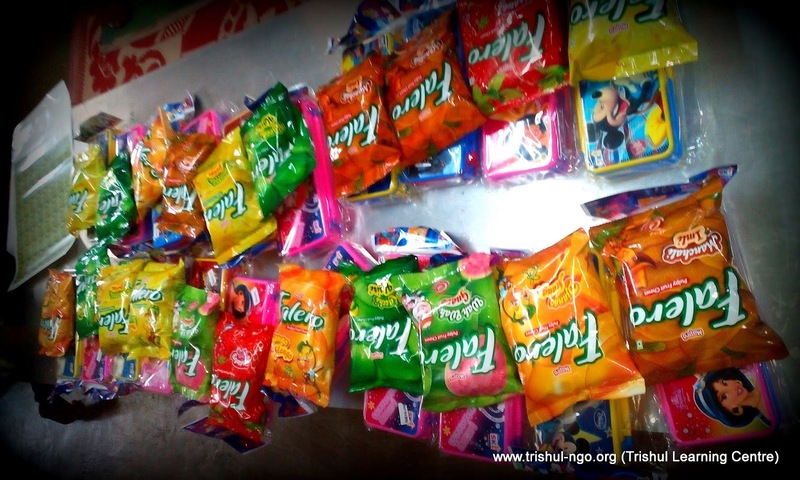 Daily nutrition - Parle-G Biscuits for Children's at TLC (Monday to Friday), Starting November 16, 2015. 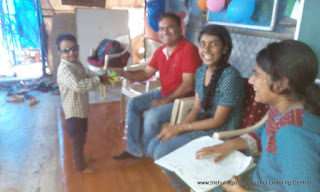 Got in principal approval from TLC Centre's Landlord for making a fire escape last week. 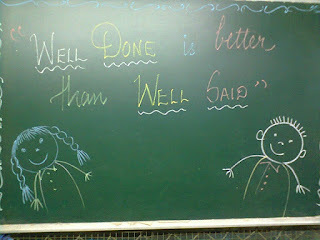 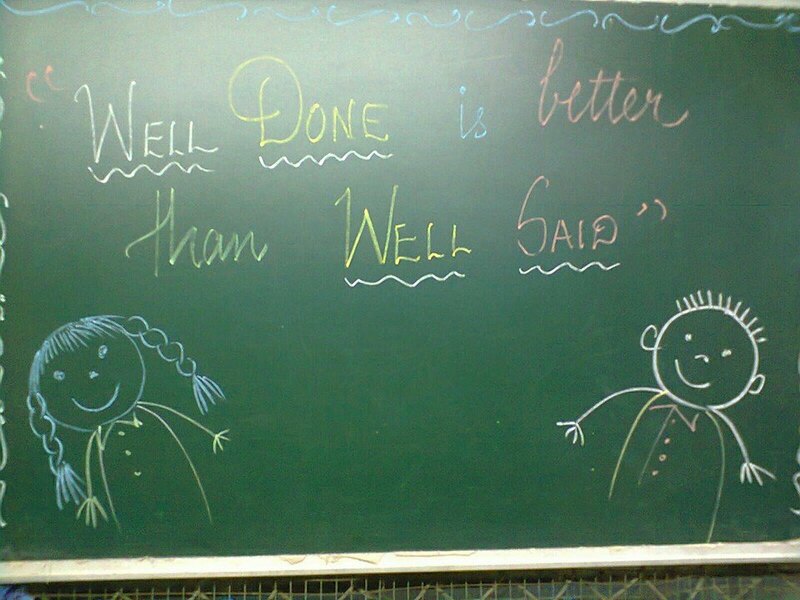 (We are working on a budget to execute the same). 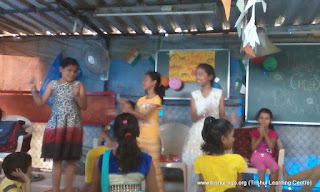 Performances by Children during Children's day celebration..
Children's day gifts for Children..
Children's also sang Birthday song for Anoushka.. 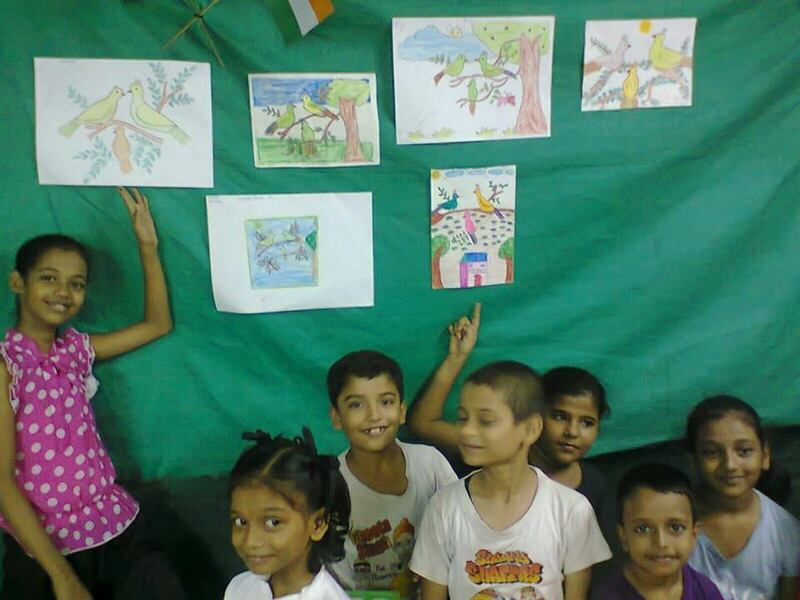 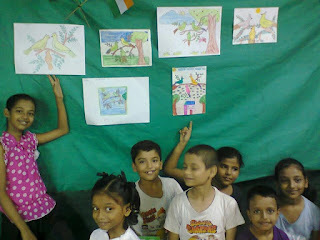 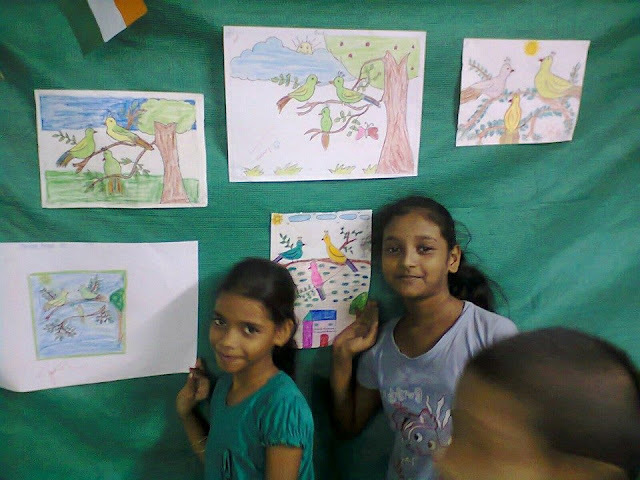 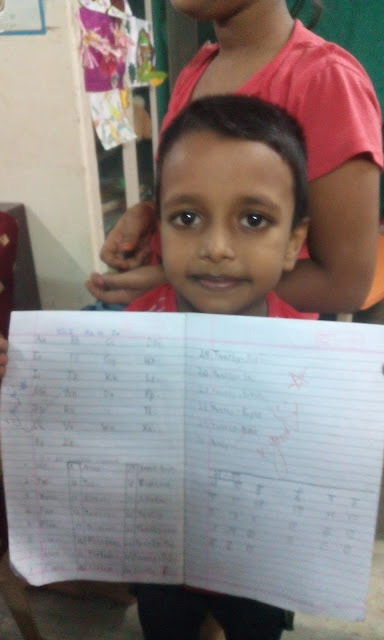 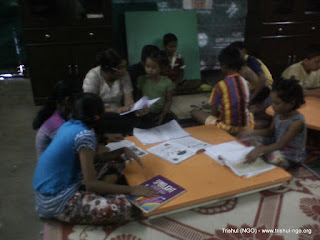 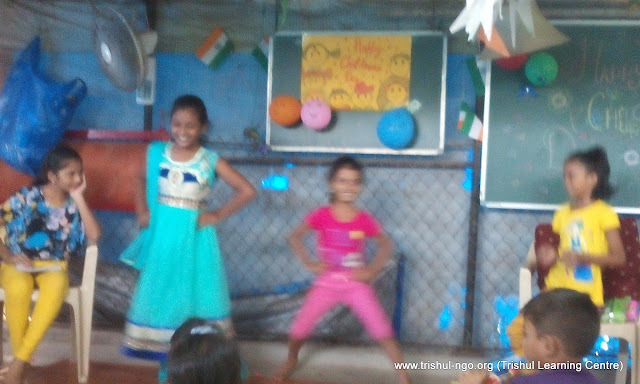 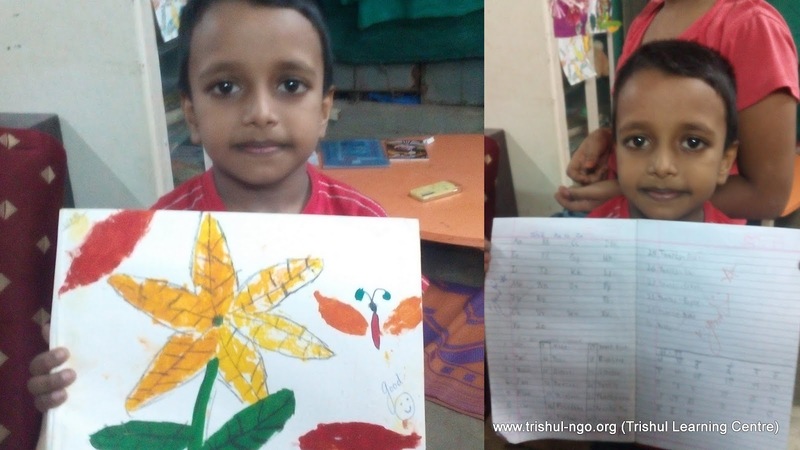 Sessions at Trishul Learning Centre..
Making their Mark.. Children at Trishul Learning Centre. 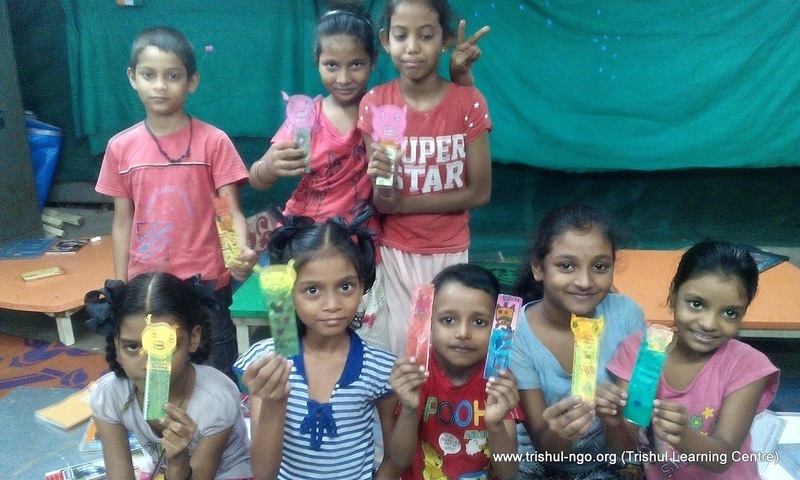 Learning to make creative book marks with Toodles. 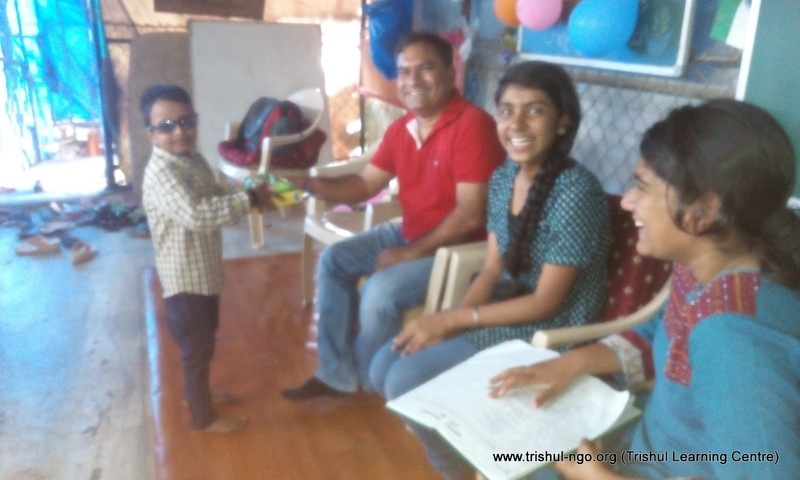 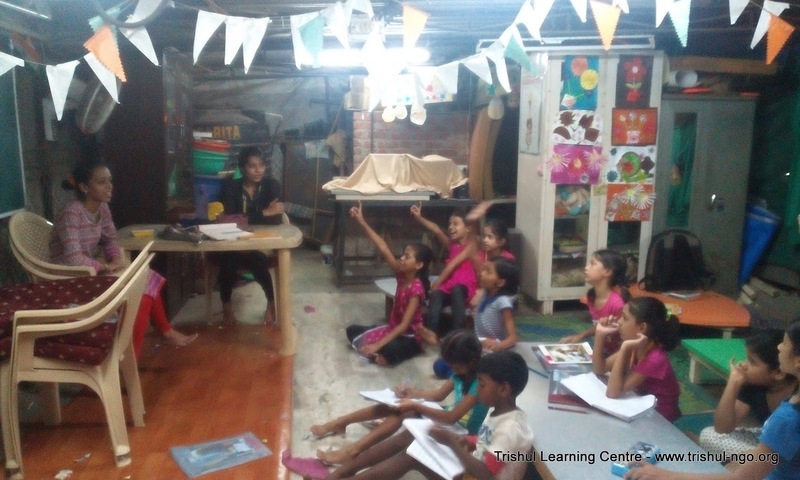 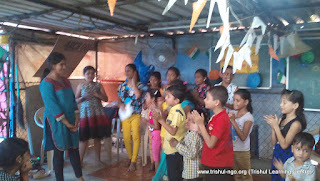 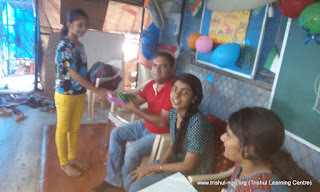 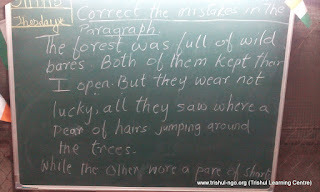 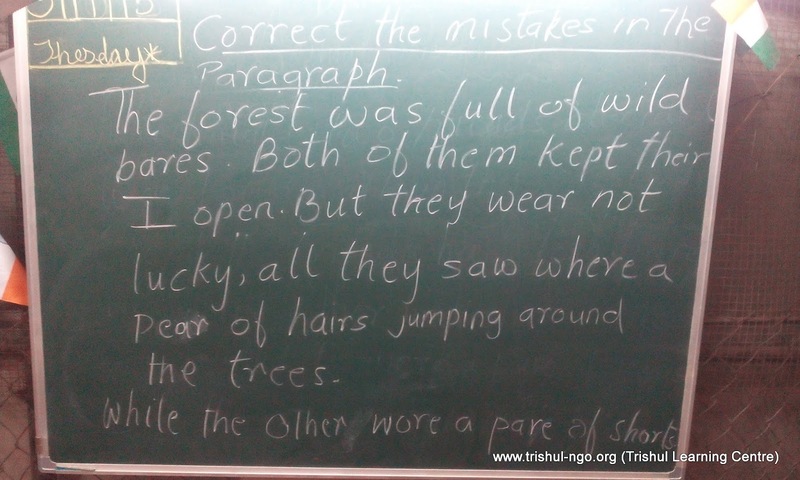 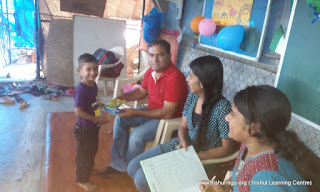 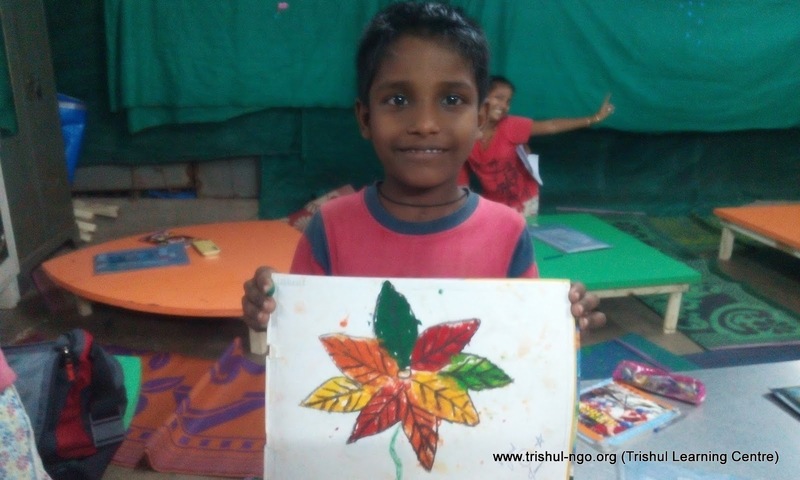 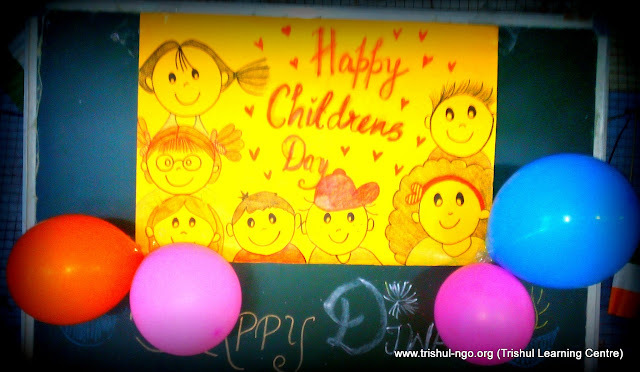 Holistic Learnings for Children at "Trishul Learning Centre" (TLC). 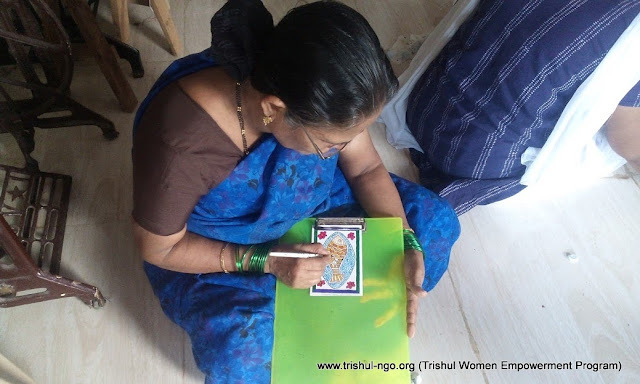 Trishul (NGO) - over 20 years of working at the grass root level. Hand Painted Book Marks and Greeting Cards. 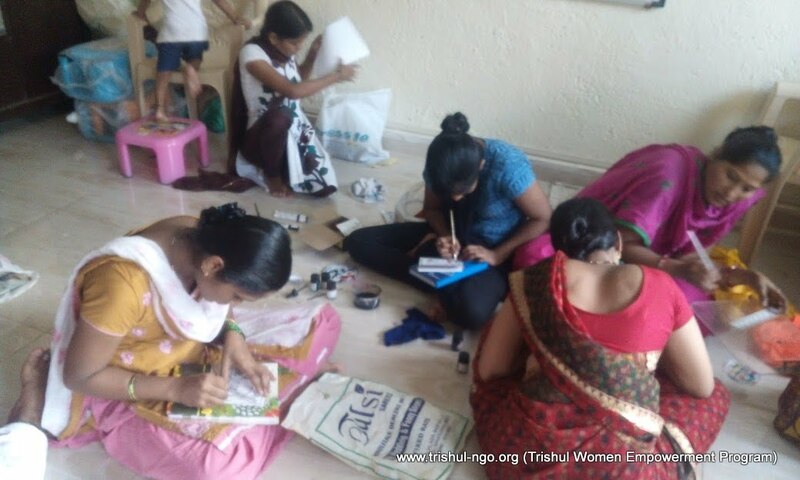 Trishul Women Empowerment Program (TWEP). 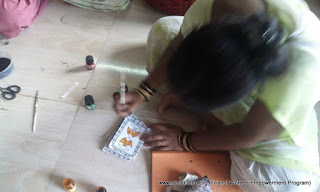 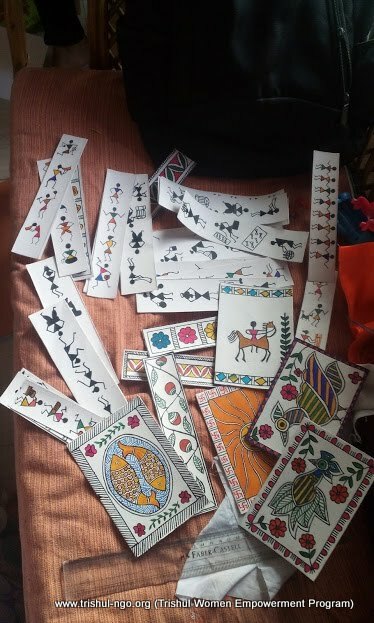 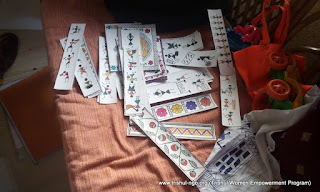 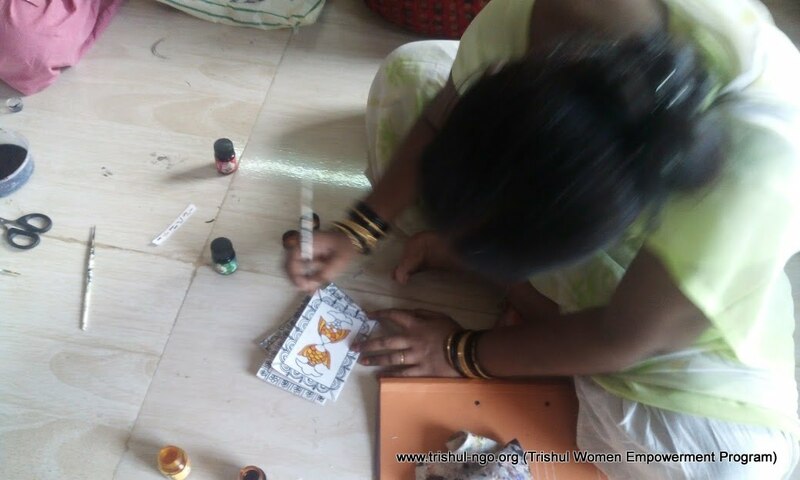 Team has mastered the ART of creating hand painted Book Marks, Greeting Cards, Accessories with Madhubani, Warli and other ancient traditional art forms. TWEP Team - Progressing towards self reliance. 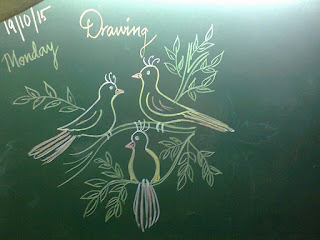 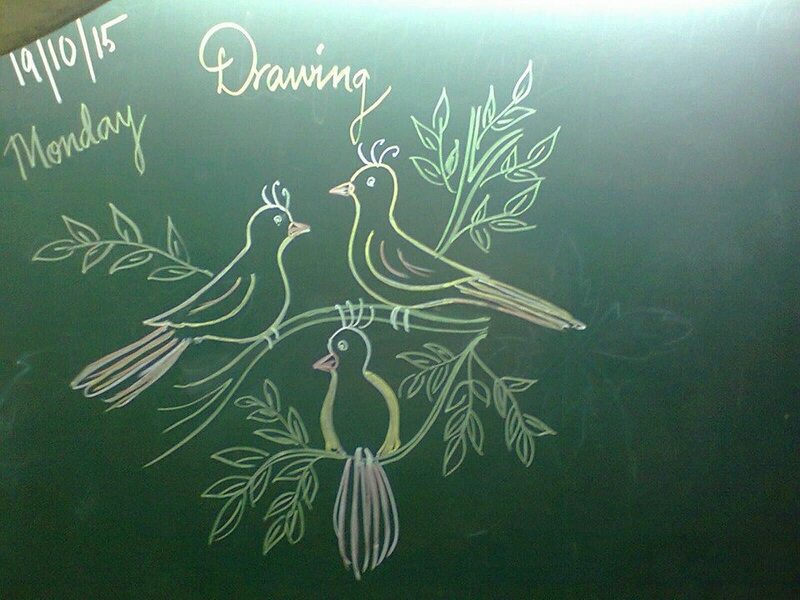 Art session on Bird Life.